Sleep Apnea - Are You Ready for a Change? The most basic definition of sleep apnea is the occurrence of periodic cessation of breathing or of shallow breathing while you are asleep. Of the two types of sleep apnea, the most common, which is known as obstructive sleep apnea, is caused by a physical disorder of the throat muscles. Central sleep apnea is a neurological disorder in which the brain does not properly signal your breathing mechanism while you are asleep. Some people also have complex sleep apnea, which is a combination of both obstructive and central sleep apnea. Individuals who are overweight are at a significantly elevated risk for obstructive sleep apnea; more than 50 percent of the people with the condition are overweight, according to the National Heart, Lung and Blood Institute. Therefore, eating a healthy diet and staying physically active is particularly important if you have sleep apnea. It may not cure the condition, but it could help minimize the symptoms. Sleep Apnea is caused by the soft tissues in the back of the mouth relaxing in sleep to the point where they seal off the airway. It is usually accompanied by snoring, sometimes explosively loud snoring. Foods high in anti-inflammation and antioxidants will significantly reduce and possibly eliminate the effects of sleep apnea. 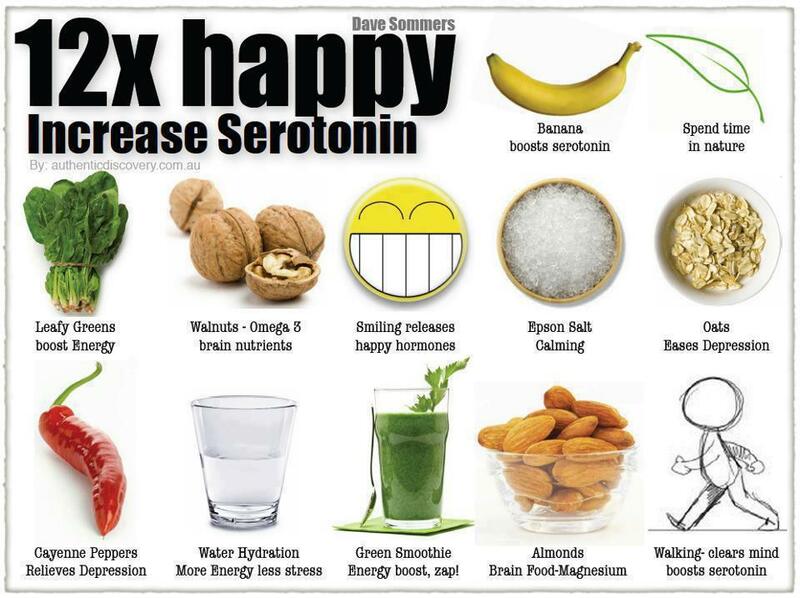 Eat foods that stimulate serotonin in the body such as walnuts, almonds, avocados, bananas, and oats.